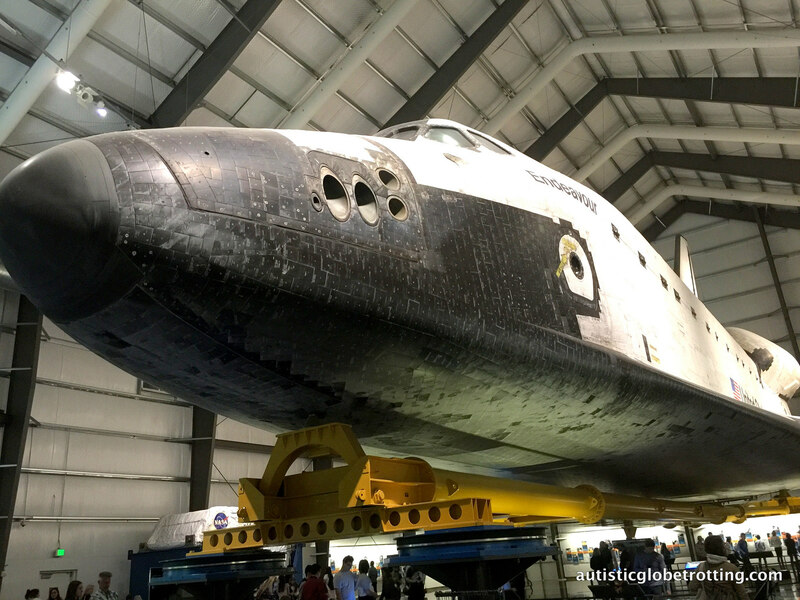 Though associated with theme parks and beaches, Los Angeles is home to several top notch museums. Moreover, many establishments have special programs for families and kids of different ages. So whether your kid is interested in art, paleontology or astronomy, the city has a museum for everyone. Los Angeles is a great place for family vacations, with plenty of attractions and activities. For parents seeking to introduce their kids to fun yet educational experiences, the city has many fascinating museums. To help families make the most of their Southern California visit, here are our favorite eight family-friendly Los Angeles museums to explore. The Getty Museum, residing in the Brentwood neighborhood, is the city’s ‘grande dame’ museum. This fascinating museum presents Western art dating all the way back to the Middle Ages. J. Paul Getty started the foundation in 1974 in an attempt to recreate the Villa of the Papyri at Herculaneum. Over time, the museum acquired various artifacts, such as the Ludwig Collection’s 144 medieval manuscripts. As a result of its growing size, the museum finally moved to Brentwood in 1997. Rather than closing it down, the previous location was turned into the Getty Villa and presents Ancient Greek and Roman art. 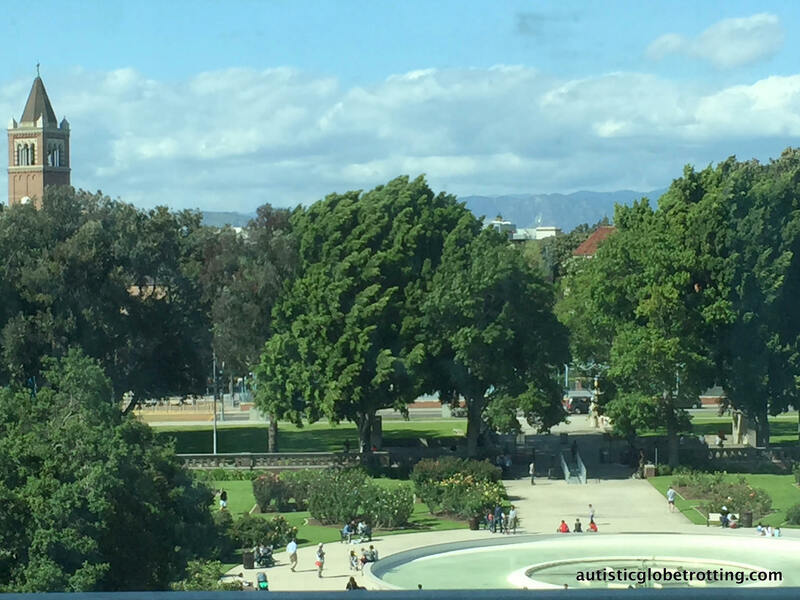 TravelingMom tip: First of all, visitors should get the GettyGuide, an onsite set of media tools that help enhance the Getty experience.Also, if you are an art fan like our son, then remember to book the complimentary curator tours offered online well in advance since they fill up fast. The Griffith Observatory sits on Mount Hollywood in Griffith Park. The observatory opened in 1935 with free admission as dictated by the benefactor Griffith J. Griffith. The purpose of this observatory was to make astronomy available to the public. Yet many visitors come to see the spectacular views of downtown LA and Hollywood, as well as the famous Hollywood Sign. The Observatory offers several space and science exhibits, including the Tesla Coil and Planetarium Theater. Our son gets a kick out of dining at the Cafe at the End of the World, run by Wolfgang Puck, which takes its title from the Hitchhiker’s Guide to the Galaxy series. Travelingmom tip: Though the entrance is free, there is a fee for the planetarium shows. Since parking is tight visitors are better off arriving with the public bus from the Vermont/Sunset Metro station. 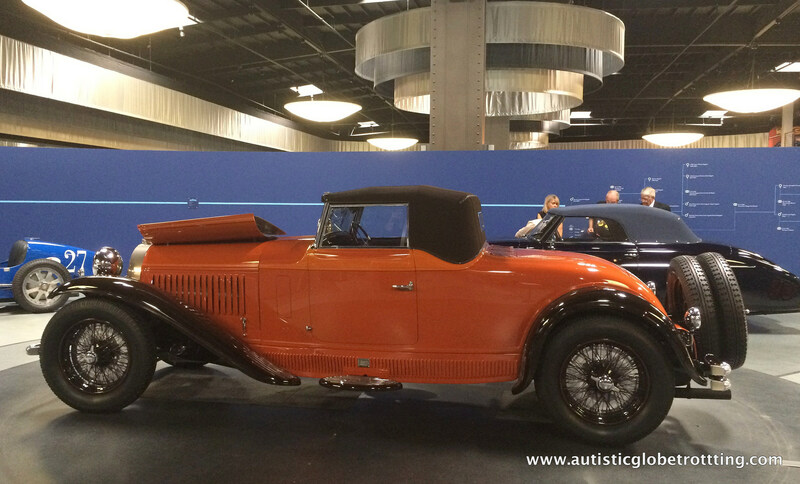 This museum founded in 1994 is one of the world’s largest car museums, dedicated to automobile history. Visitors can see the museum’s over one hundred vehicles, and for a premium fee even access the vault collection. Most noteworthy – and our favorite – is the exhibit with cars that have starred in movies and TV series! The cars include Lightning Mcqueen from Cars, the 2004 Pontiac Aztek from Breaking Bad, and the 1992 Batmobile from Batman Returns. 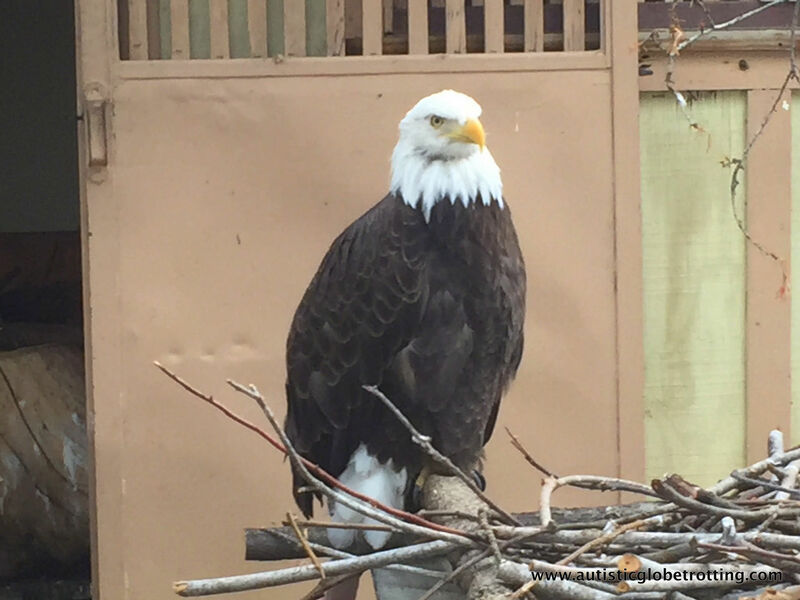 Travelingmom tip: Since admission is pricey, bring your student card and AARP or AAA membership for discounts. Moreover, visitors should look for street parking since the validation is only good for the first 30 minutes. The Hancock Park collection of tar pits is one of the most famous discoveries of preserved animal bones from the Ice Age. The associated museum, also known as the Page Museum, displays tar pit finds, including mammoth and saber tooth tiger skeletons. Our sons found it fascinating that only the remains of one human have ever been found there. Those remains are of the LA Brea Woman dating 10,000 years back and are considered to have been ceremonially interred. Travelingmom tip: If your kids are paleontology fanatics like ours, it pays to get a discount “passport” to the tar pits. The museum is open 9:30 a.m. to 5 p.m. every day of the week except for some holidays. Parking near the tar pits is $12 flat rate. The Natural Science Museum at downtown’s Exposition Park is the western United States’s largest natural museum. The museum, which opened in 1913, displays thirty-five million specimens covering 4.5 billion years. The permanent exhibits showcase everything from dinosaurs bones to exhibits on pre-Imperialism cultures. Our kids found the hallway with dioramas of reconstructed animal habitats most interesting and spent a good hour reading the displays. 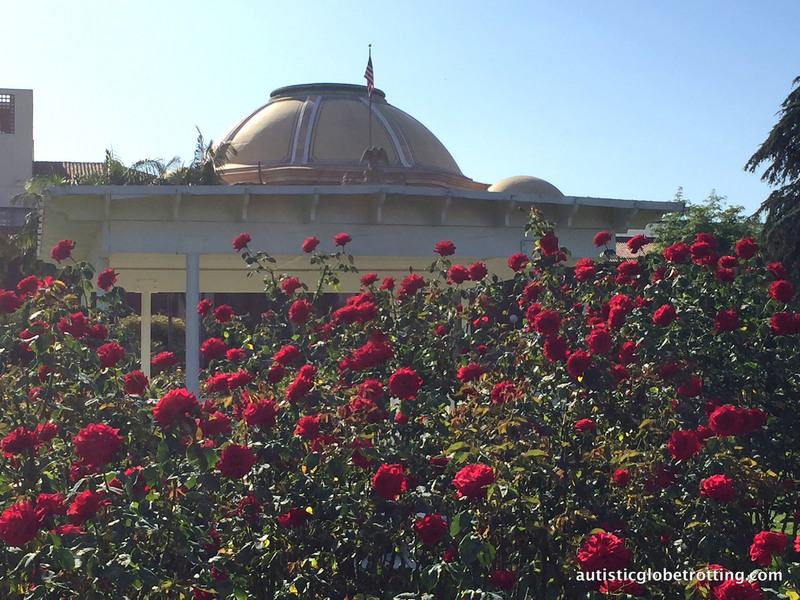 Travelingmom tip: Bring your AAA card to get a discount off the $12 admission fee.Furthermore, if you visit in the summer months make sure you allocate time for lunch in the gorgeous Rose Garden. 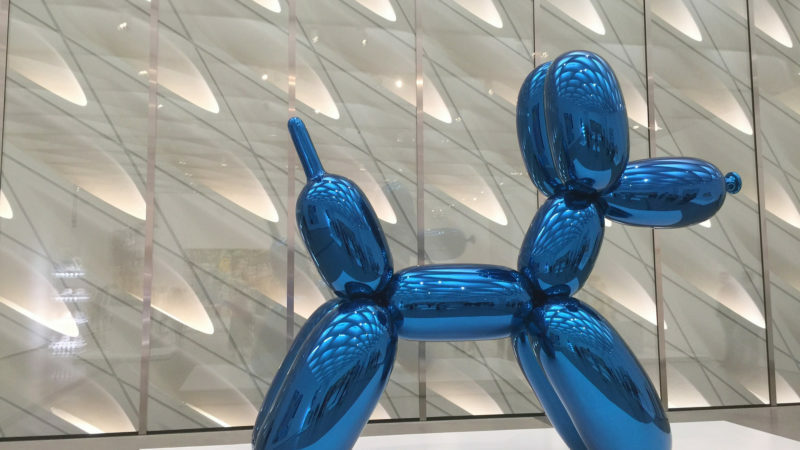 The Broad sits at Grand Avenue in downtown LA, displaying contemporary art. 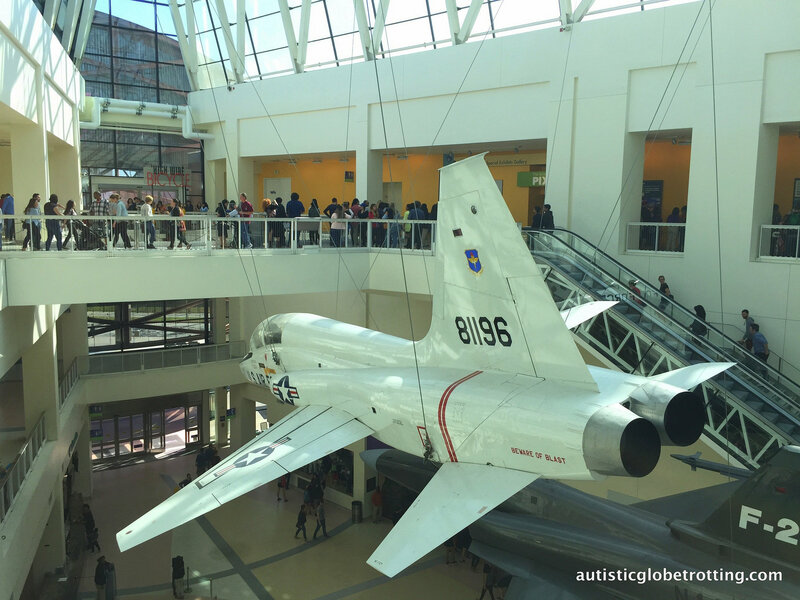 The museum opened in 2015 and offered free general admission to all permanent exhibits. 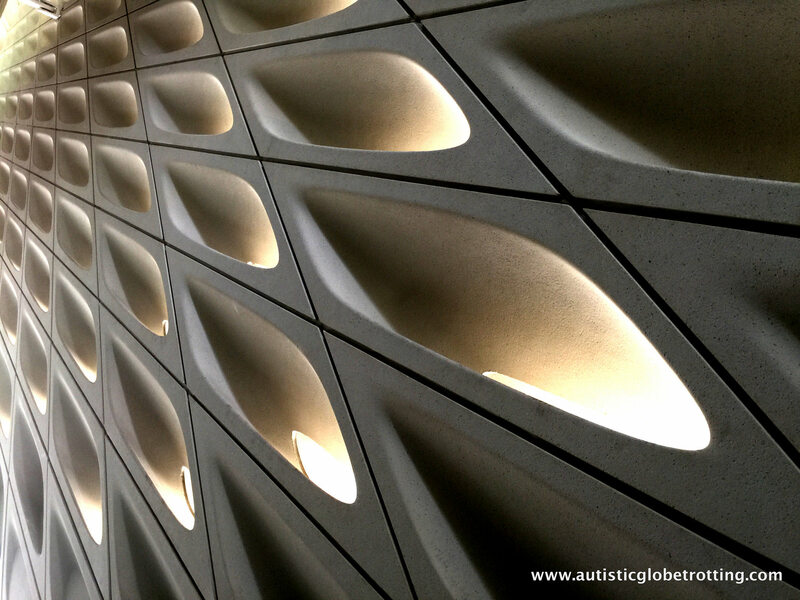 The building itself is a piece of art, with an interior reminiscent of a honeycomb allowing in natural light. 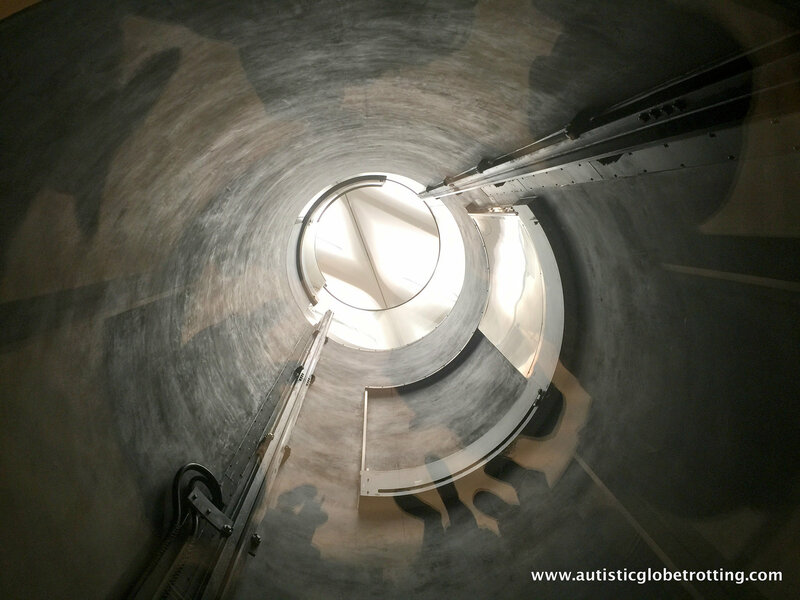 The Broad offers nearly 2000 pieces of artwork from artists like Andy Warhol, Roy Liechtenstein, and Cindy Sherman.Our son with autism took several rides in the ‘Alice in Wonderland’ style circular glass elevator. Travelingmom Tip: This is a very popular LA venue so you can expect long lines. If your kid hates waiting like ours make sure to book an online reservationat least a month in advance. The Autry Museum, founded in 1988 by actor Gene Autry, displays the history of the American West. This museum features about 21,000 pieces of Western history, including firearms, toys, and costume items. The museum is home to year-round programs for children about the American West and highly popular with schools. Our own kids used to look forward to the museum’s gold panning events every year. Travelingmom tip: Plan to arrive on the late side if visiting on a weekday to avoid the school kids.The Autry Museum is open Tuesday – Friday from 10 a.m. to 4 p.m. and on weekends from 10 a.m. to 5 p.m. Located at 9341 Venice Blvd in the Palms district, the Musem of Jurassic Technology is an interesting curiosity. The museum displays artistic, scientific and historical artifacts in its rooms. Visitors need to bear in mind these are unclassifiable oddities with dubious claims attached. Moreover, the exhibits often feature long names like The Eye of the Needle: The Unique World of Microminiatures of Hagop Sandaldjian. This is definitely one of those ‘only in LA’ types of spots. Our kids spent hours speculating what some of the artifacts came from! Travelingmom tip:Parents need to be aware that the museum does not allow cell phones inside the venue. Since this is a popular spot to host birthday parties for kids, patrons need to call ahead and check hours of operation. 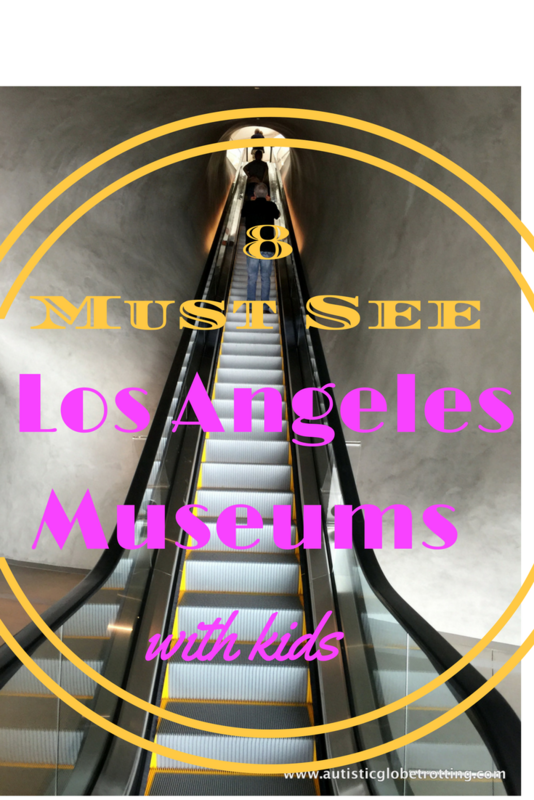 Have you visited any of the LA museums with your kids? Which one was your favorite? Thanks for the great tips on museums! We wouldn’t have known about all these places, but we will definitely visit a few each time we visit LA!